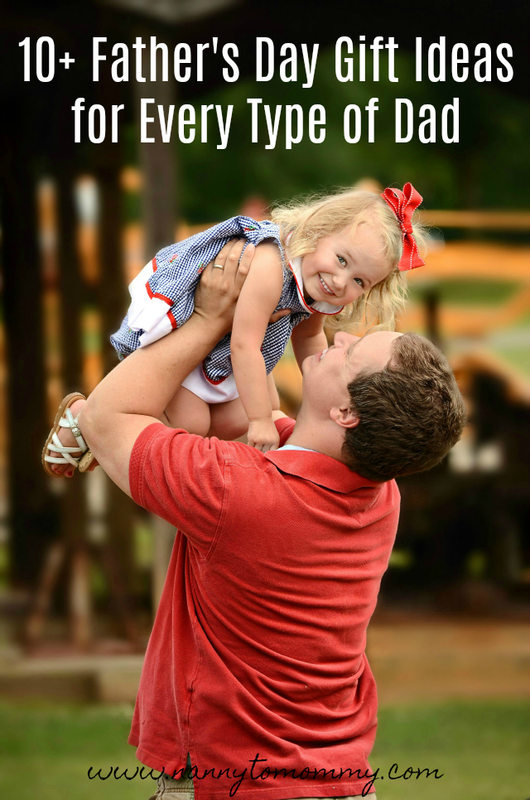 Father's Day means something a little different for everyone since all families are different. This year we decided to put together our first Father's Day Gift Guide to celebrate the special dad figures in our lives. Whether they like to stay well groomed or into fashion. We have something for the dad who enjoys to cook, barbecue, and enjoy the outdoors. We have a little something for everyone. Some items were received complimentary for consideration. 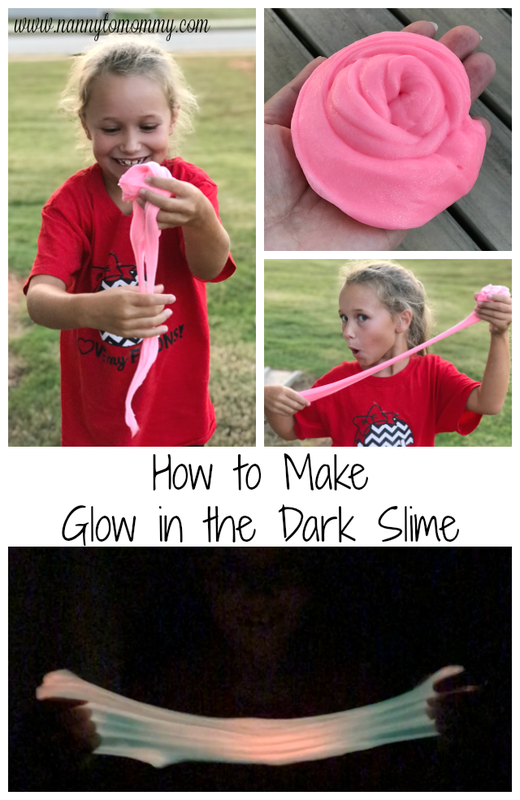 Make sure to let me know which is your favorite in the comments below! PicturesOnGold.com creates the finest Photo Pendants and Charms, Gold Lockets, Silver Lockets, and other Personalized Photo Jewelry in the industry. 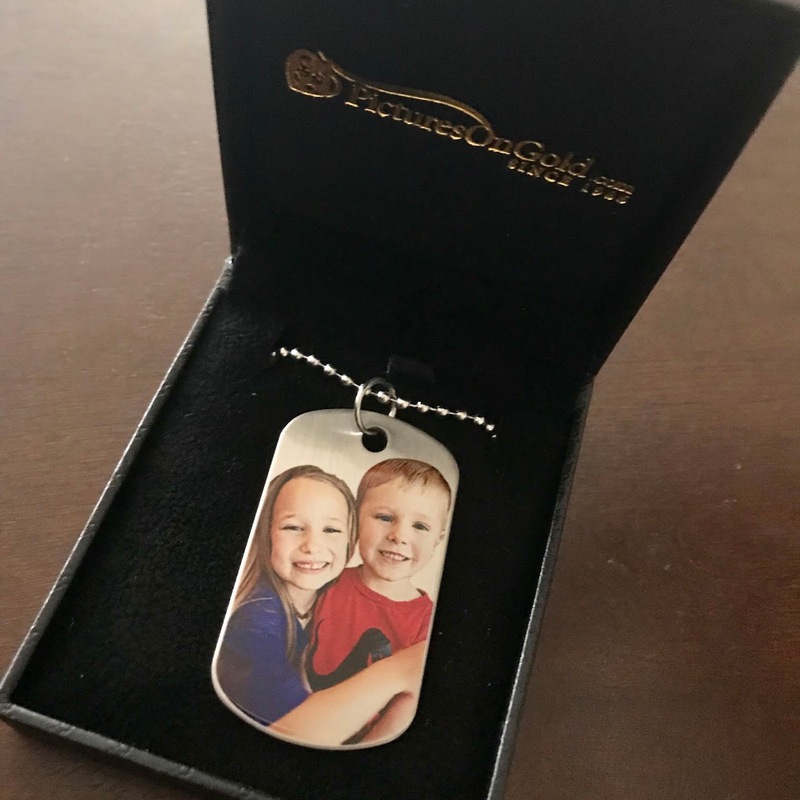 They create lasting photo lockets and photo jewelry keepsakes using only the finest 14k gold, white gold, and Sterling Silver. You send them your photos and using their patented technology they laser engrave your pictures in color right on their gold lockets, silver lockets, locket charms, and most of their custom jewelry. The results are gorgeous gold lockets or silver photo lockets that open to reveal your photos and can be worn as a beautiful photo or picture locket. Enjoy your music by the water—or even in the water! 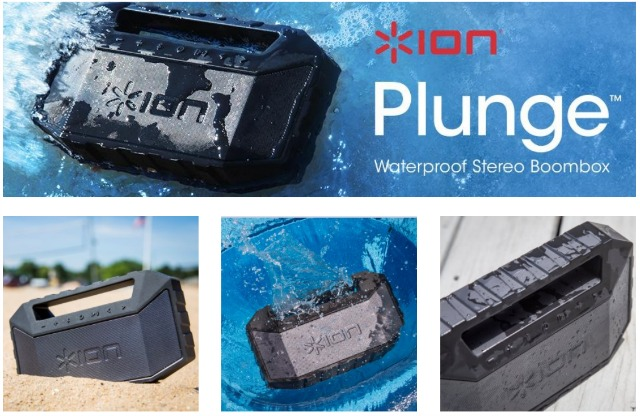 ION Audio’s Plunge is a high-performance Bluetooth-streaming boom box with dual full-range drivers coupled to a rear-firing bass radiator for impressive low-end “kick,” driven by a 20-watt dynamic power amplifier. It also has a built-in microphone, so you can answer your phone calls and interact with Siri or Google Assistant, and Bluetooth music control with Play/Pause, Next/Previous Track buttons, so your music player can stay dry and safe. The built-in rechargeable battery provides hours of uninterrupted fun. But what really sets Plunge apart is its rugged/rubberized design with IPX7 waterproofing. Sometimes, you need even more than “water-resistant” to keep having fun. This is it. Electric coffee grinder is designed with easy one-touch control settings. 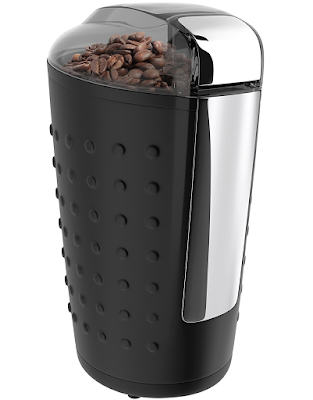 Simply place your coffee-bean in the grinder, place the lid on top and press the button. A few seconds is all it takes for great ground coffee. Features sharp and durable double stainless steel blades for you to make a coarse or finely ground beans for your french press coffees, mocha or powdered espresso. This ground coffee maker with rubber grip exterior has a maximum capacity of 100g of coffee beans, able to make enough grounds for 12-14 cups of coffee. With removable safety lock lid for quick and safe use. Small home kitchen coffee grinder tool has anti-slip feet, a cord storage and a high power, low noise motor that allows your family to peacefully sleep while you prepare their morning cup. 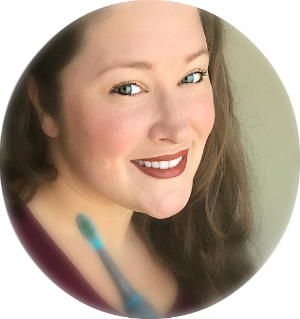 It easily portable and includes a cleaner brush as well. 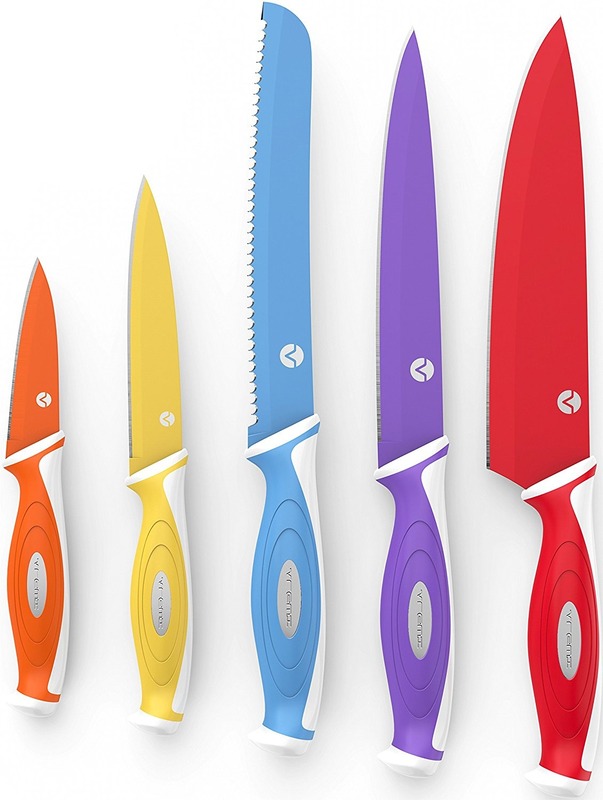 5 pc knife set in red, blue, purple, orange and yellow includes chef, serrated, paring, carving and utility knife. Quality chopping cutlery for thin meat cheese slices, peeling fruits or vegetables, cutting bread and more. Each knife is forged with a heavy duty real steel blade and perfectly weighted for longer meal prep. Odor and stain resistant with never dull edge tip end that will stay rust proof with proper care and sharpening. Professional knifes kit features food grade nonstick coating and protective cover guards pcs for drawer storage and kids safety. Each modern colorful individual knife also features nonslip comfort grip on its solid narrow plastic handle that makes big or small fruit vegetable and foods slicing more fun, whether it's a tomato, onions, or cake. 10-piece cooking knife and blade guards set with no stand is made from premium BPA free, lead free materials. Hand wash only to preserve top quality, and sharpen occasionally. A perfect gift set for home chefs at an amazing value. The zero gravity recliner chair offers the ultimate portable comfort. The new and improved locking system allows you to lock the chair in any position and an adjustable headrest is provided for additional comfort or use as a lumbar support. The chair has a adjustable sunshade built into it to protect you from the sun. The removable drink tray is great for keeping a beverage at hand. To use the reclining function, once a desired recline position is found, you need to lock the resistance tab outward under the armrest. To get out of the lounge chair, you can release the resistant tab inwards toward your body. You can lay any position except lying flat. 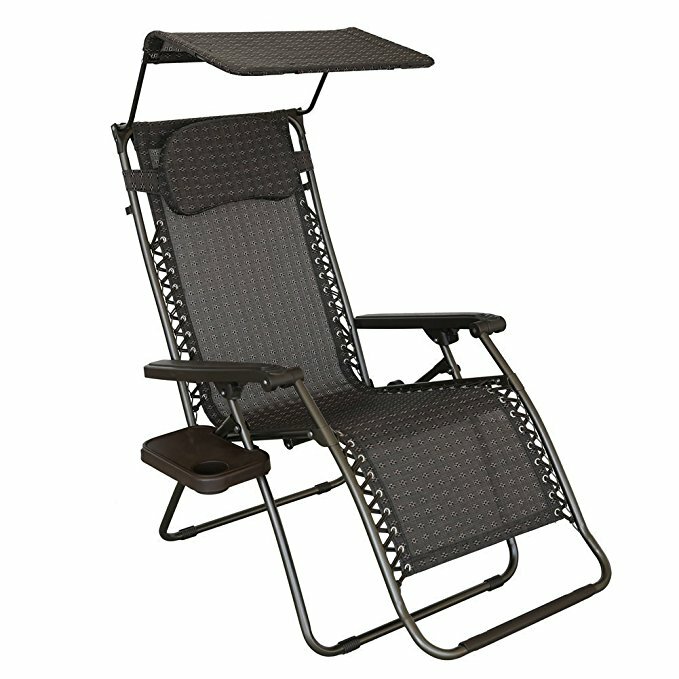 The lounge chair is perfect for backyard, beach or any outdoor activities. 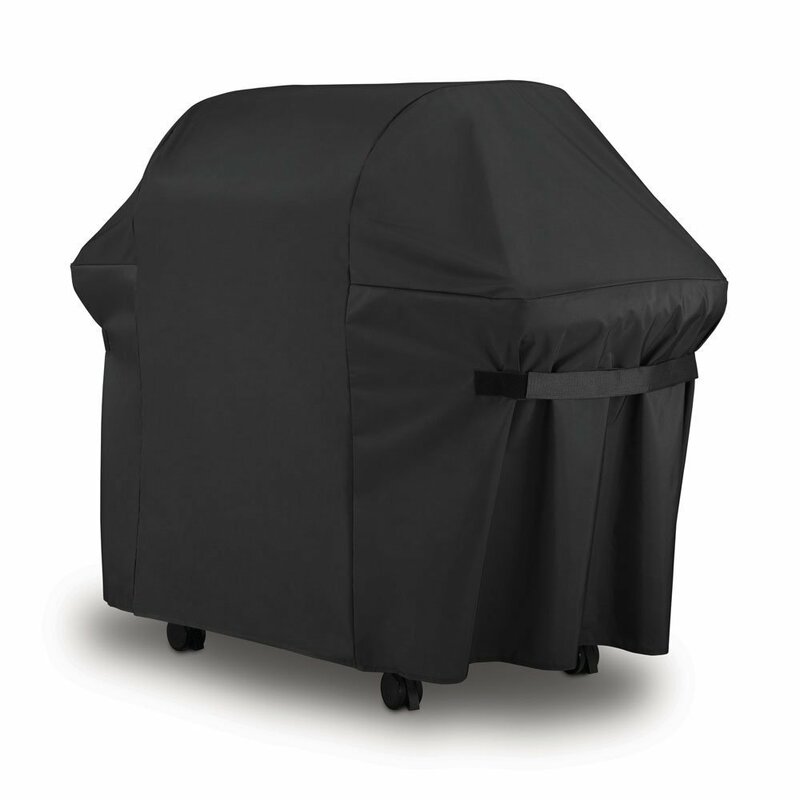 If you want to keep your brand new, expensive gas grill looking great for years to come, then you must invest in a premium quality grill cover. Made of breathable, pliable fabric that is easy to place and remove in just seconds, this cover features: Durable, rip resistant polyester with UV protection all year round and Velcro straps for keeping your cover in place even on the windiest days. Le Papillon Round Market Patio Umbrella provides the finest protection under the sun, and brings the perfect shaded spot to entertain your friends, family and customers. Our market umbrellas are styled with the classic, crisp and elegant look that accents any outdoor setting. Featured with fade- and mildew-resistant canopy, our easy-tilt umbrella follows the sun all day, blocking out 98% of UV rays. The sturdy frame, finished in smart, weather-resistant coffee powdercoat, opens and closes effortlessly with a smooth-turning crank on the pole. 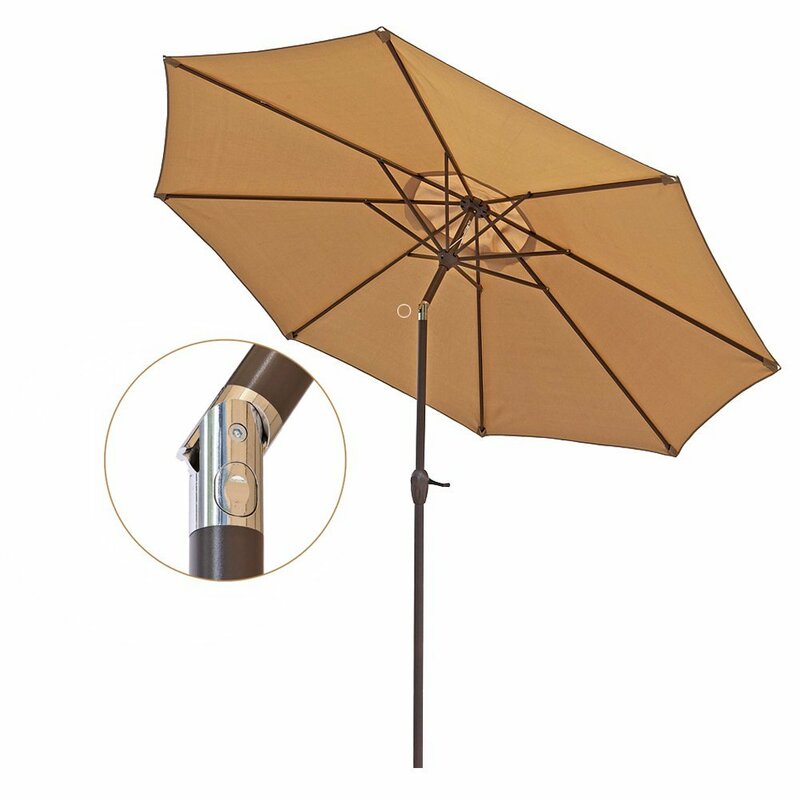 Suitable for small or large patio umbrella stands with a table, or with the large stand on its own (sold separately), our outdoor umbrellas are ideal for both of your commercial and residential application. Clubs of America is a family owned business that has been together for over 24 years. They offer monthly memberships in - craft beer, international wine, fresh flowers, premium cigars, fresh fruit, high quality coffee, hand-dipped chocolate, and Chicago deep dish pizza. Their best sellers are the beer, wine, and flowers but all of their clubs are focused on providing top quality for their customers. Treat yourself or someone special to great taste month after month by joining their Craft Beer of the Month Club. They offer the best beer club in America by hand-selecting microbrewed beer from across the nation. Each beer club monthly shipment contains a 12-pack with 4 different types of rare, craft beer in 12 oz. 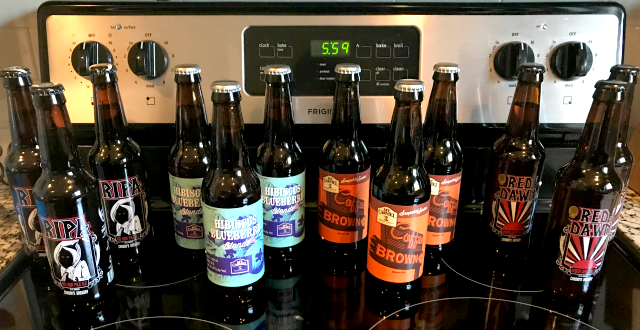 bottles - fresh from two different small American craft breweries. 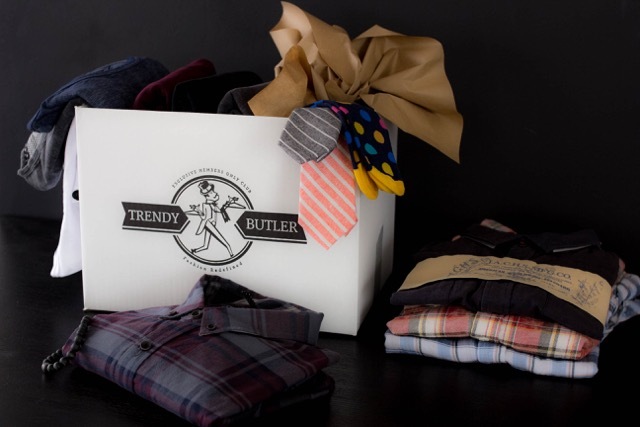 Trendy Butler is an exclusive and diverse men's apparel subscription service that gives members $150+ worth of men's clothes for $65 per month. Our technology personally caters to each user's style preferences, sizes, and overall personality. Unlike most of today's men's clothing subscription services, Trendy Butler delivers not only quality at a ridiculously low price, but true diversity and range in the products we offer. Our monthly boxes are created with partnerships that include today's most influential and trendsetting brands to ensure you are always with the latest and most fashionable gear. 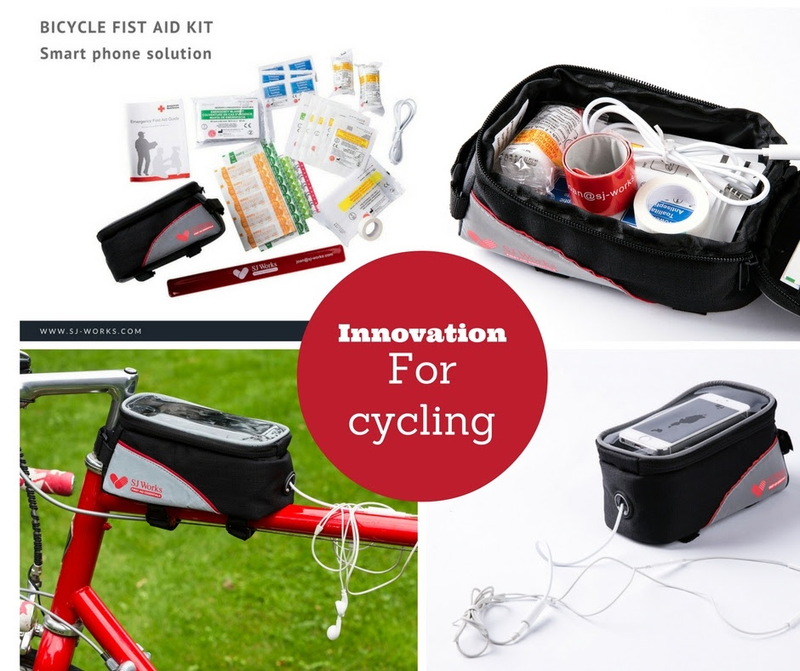 This bicycle first aid kit is designed to offer a hands-free for your phone when road or mountain biking and keep outdoor first aid care close on hand. Features a super large & sensitive transparent touch panel on bag with a 3.5mm Headphone Extension Cord for easy phone access as well as an emergency bike light. Has everything needed to clean and protect small injuries. Provides parents first aid awareness in all levels. Oversized beefy wheels can easily go over any terrain. Large handle with a rubberized grip offers comfy use. Frame is constructed from durable steel. Holds 110 pounds, but weights less than 4! Can keep your drinks, food, and snacks cold for easy transport. Shopping bag is made from strong weatherproof material that features seven pockets and compartment including beverage holder. Remove the bag to transform into a dolly for transporting large items. Available in Red, Blue, Black and Brown. Now, I know socks can seem "run-of-the-mill" or "mundane", but Sock Club socks are anything but! 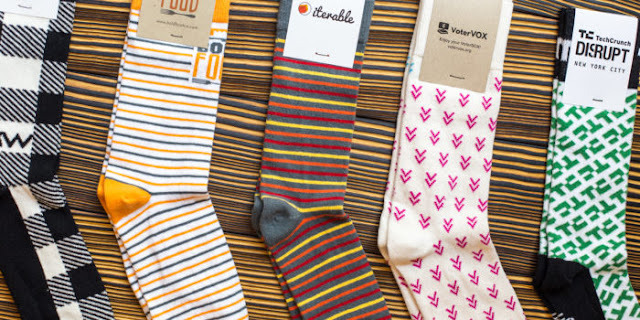 They are stylish, colorful, thoughtfully-designed and prove you can get high-quality, American-made socks for a great price. You can gift your dad a one month ($12), three month ($36), six month ($72) or year-long subscription ($132), so you can give dad the gift that keeps on giving the whole year. Tipsy Elves is a company that originally rose to fame on Shark Tank for their tacky Christmas sweaters, but have since expand their line to include fun summer shirts, tanks and swim trucks. Check them out here. 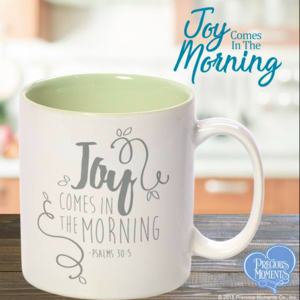 They make the perfect Father's Day gift for the fun-loving dad in your life. He will be sure to get tons of compliments anywhere he goes. What is your go-to gift for the dad in your life?